Ben is a Partner in the Private Client department, having qualified in 2000. 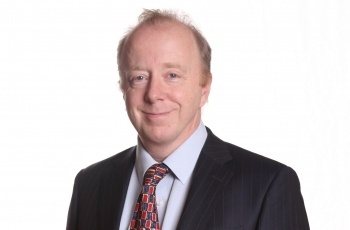 He specialises in all aspects of private client services including drafting and interpreting wills, probate and estate administration, trusts, inheritance tax planning and advising on claims against estates by disappointed beneficiaries. Ben is married with two children. He is also an active member of the Norwich musical scene. He led the Norwich Philharmonic Society orchestra for a number of years and is now the leader of the Academy of St Thomas, another local Norwich orchestra. Legal 500, 2015 edition, Recommended Lawyer Ben Lowe is 'a pleasure to work with, a reassuring presence'. The Legal 500 United Kingdom 2017's guide to outstanding lawyers nationwide recommends Ben for his practice area Personal tax, trusts and probate. Very good overall - excellent work! I found all members of staff with whom I had contact to be friendly, helpful and efficient.